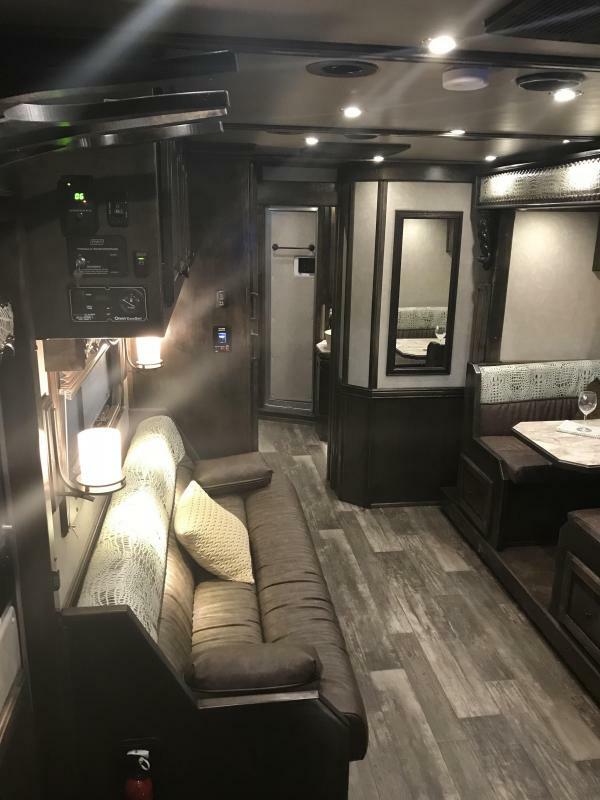 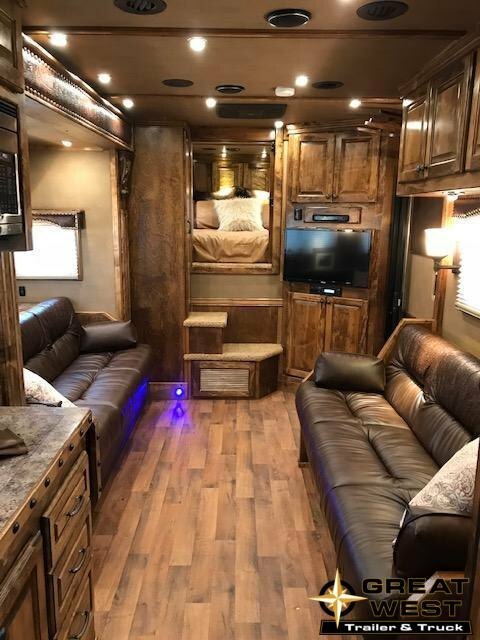 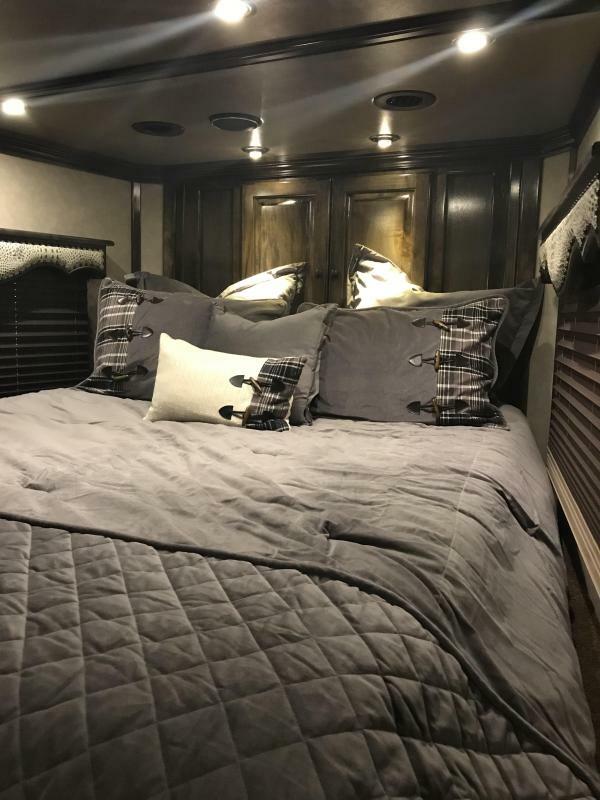 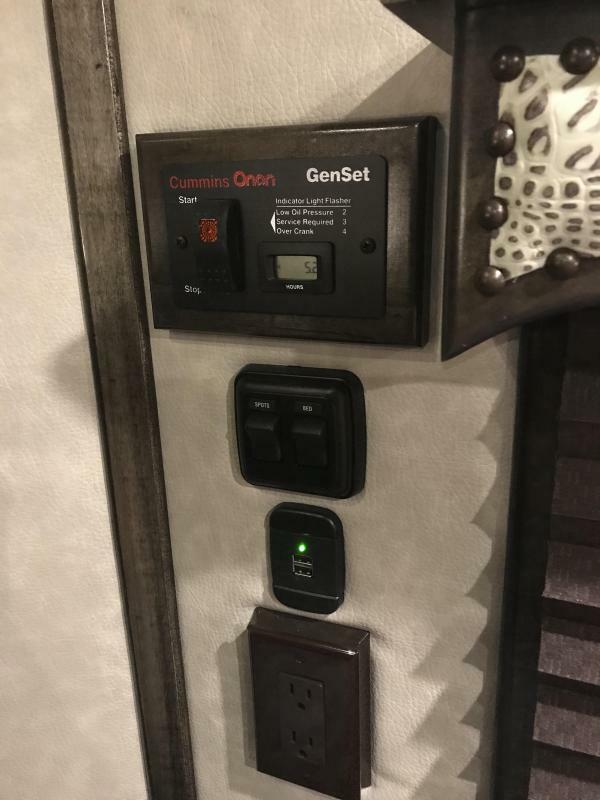 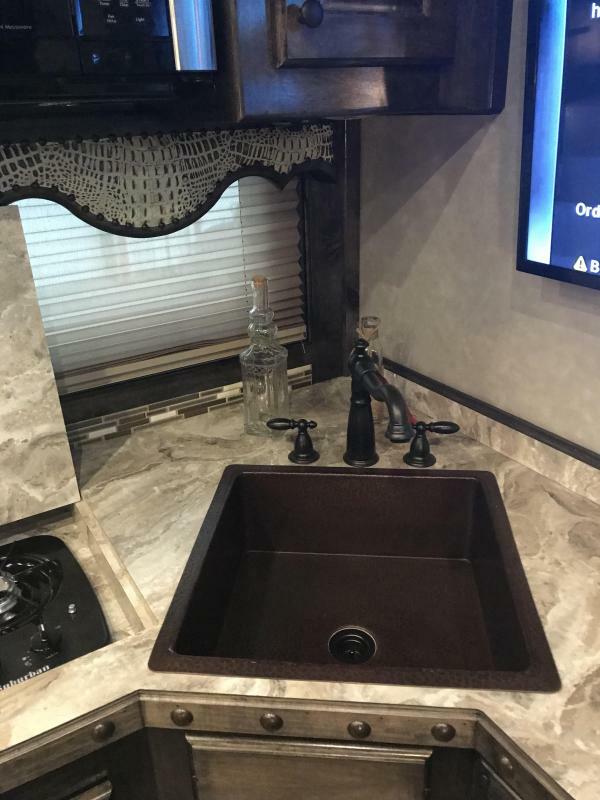 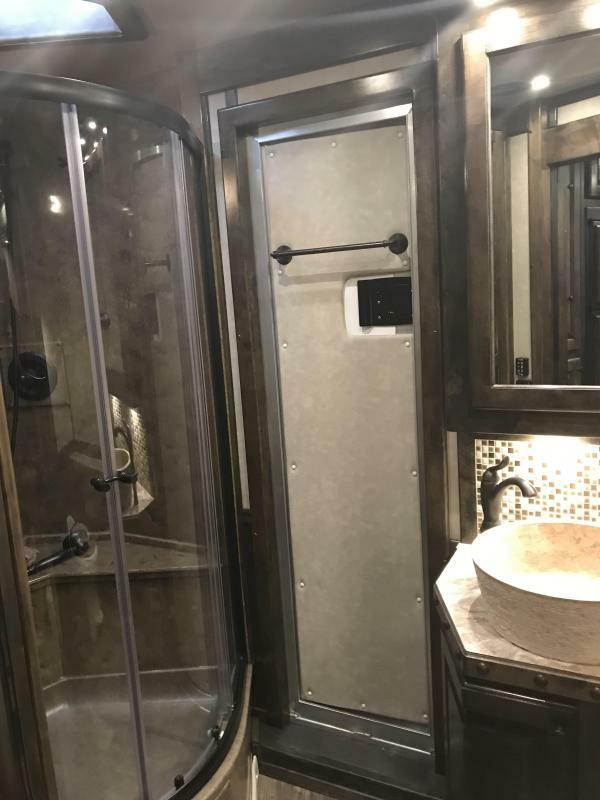 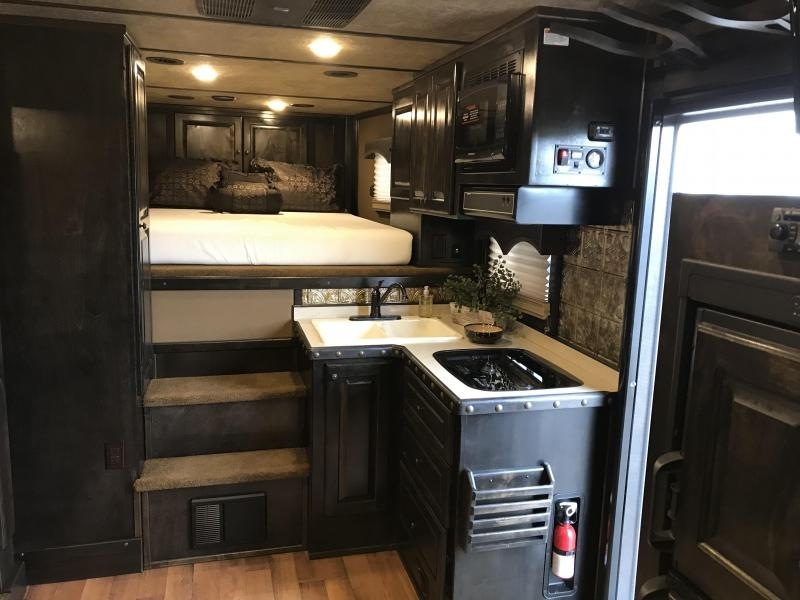 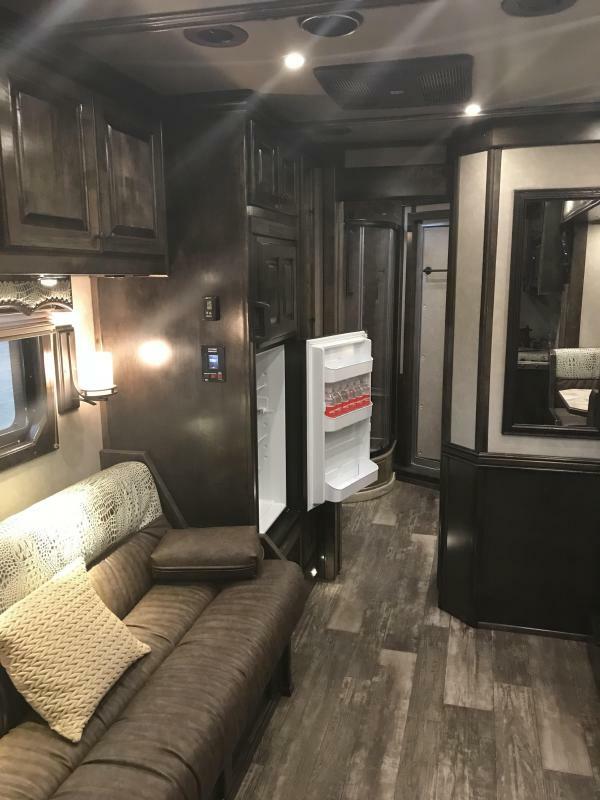 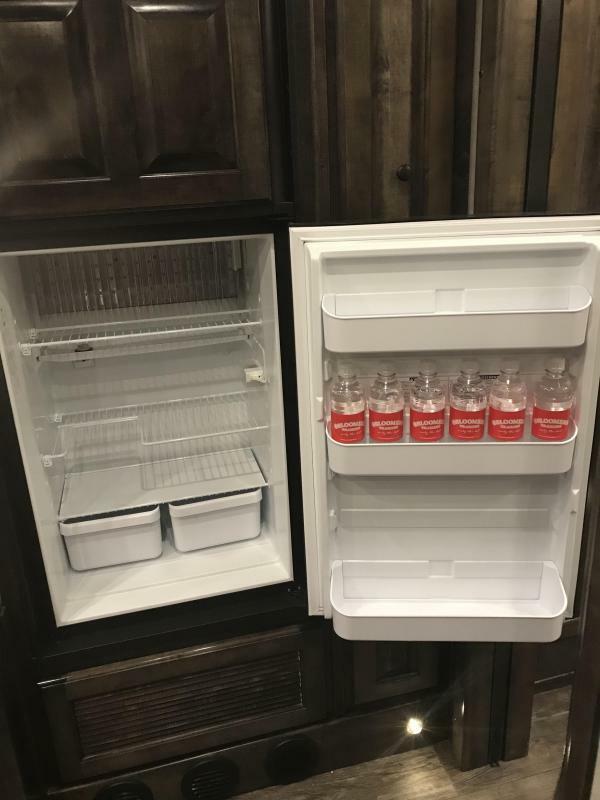 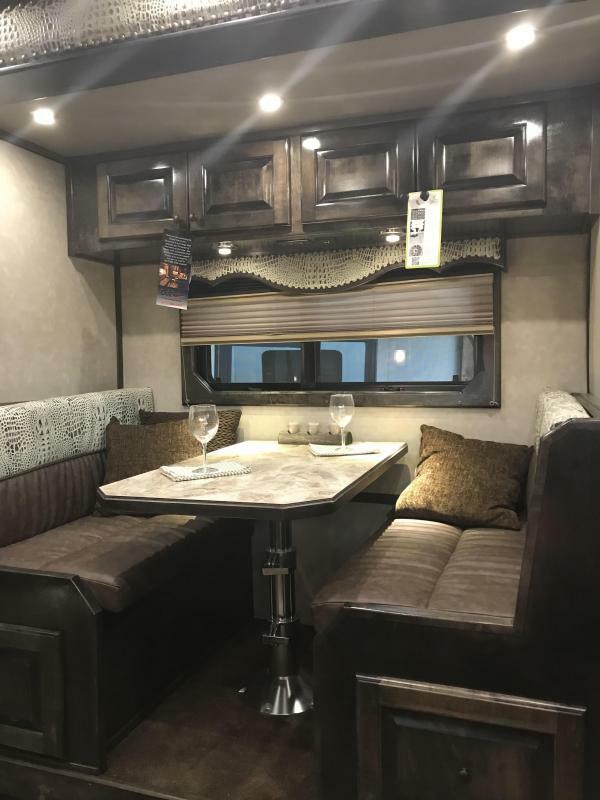 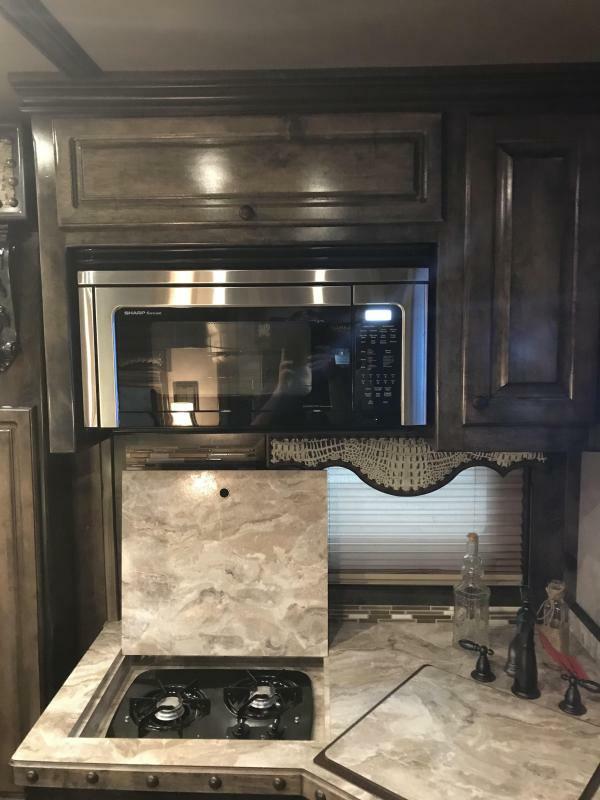 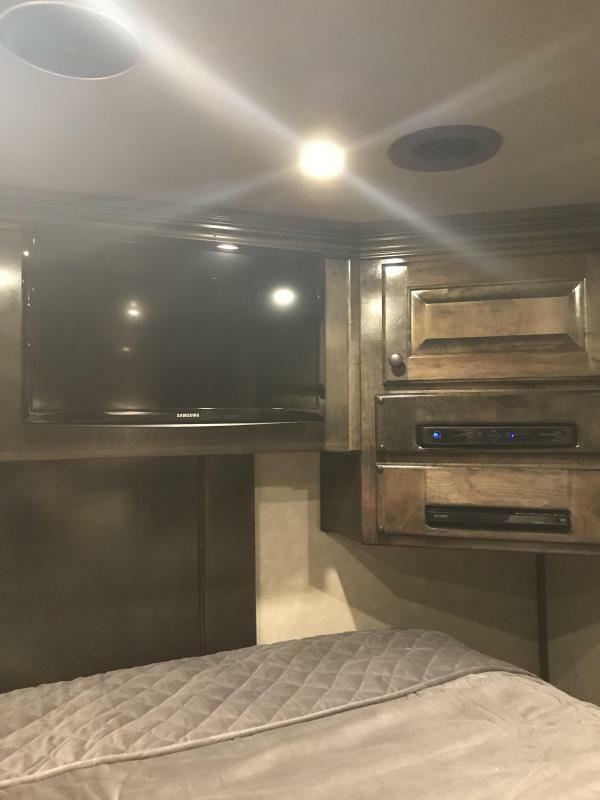 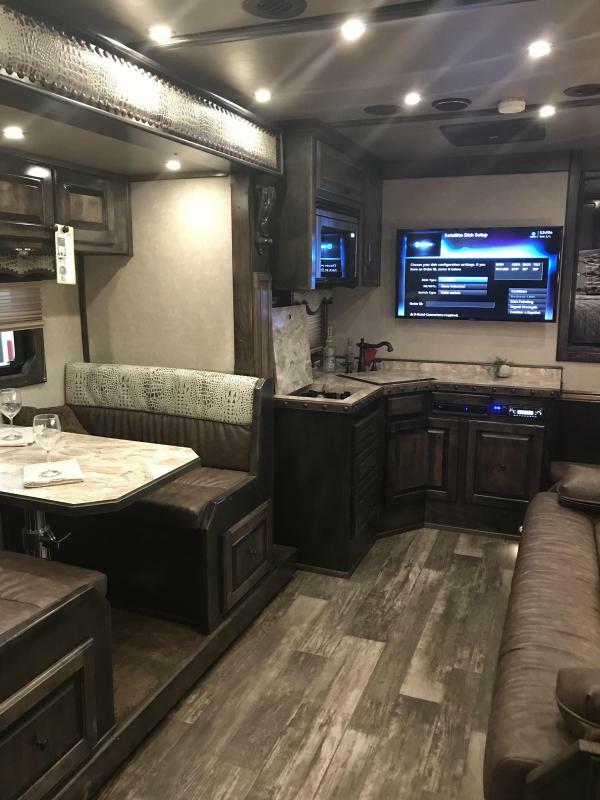 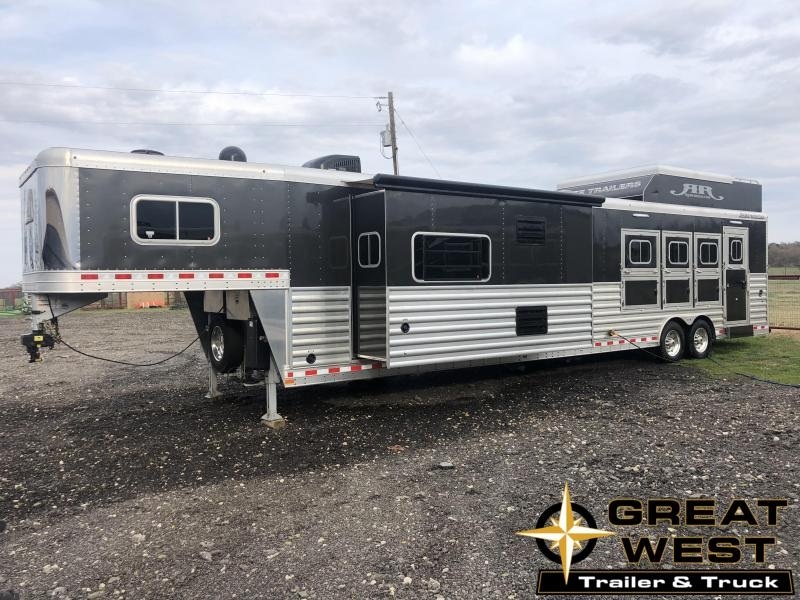 This is a beautiful trailer that has been loaded with options! 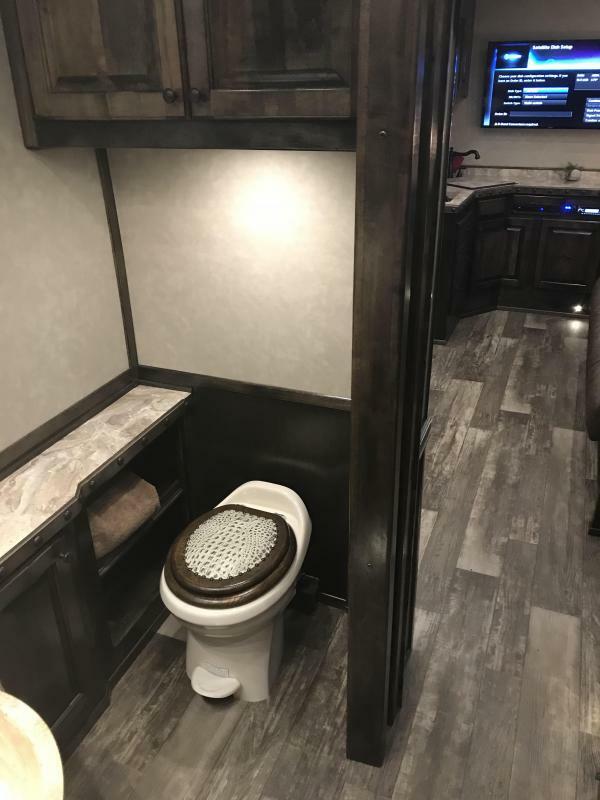 If you can think of it, this trailer probably has it. 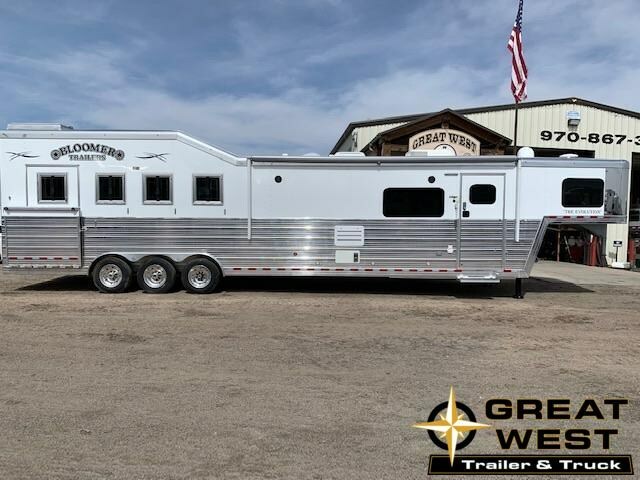 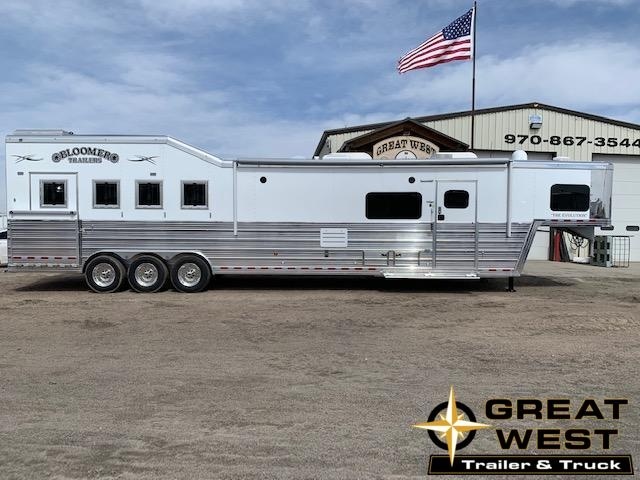 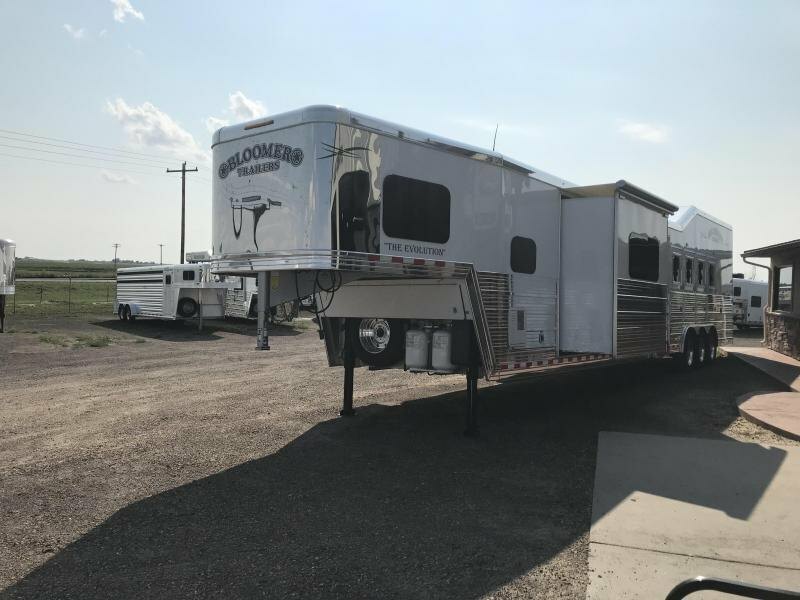 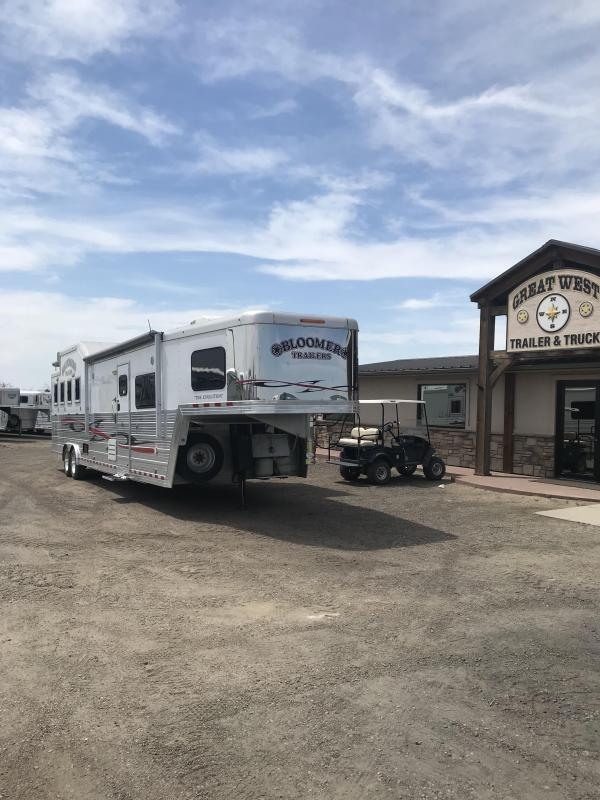 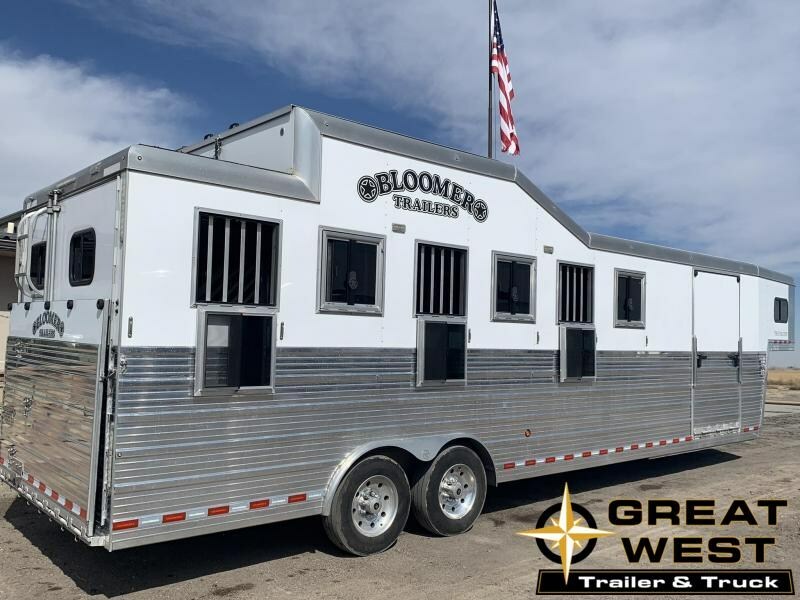 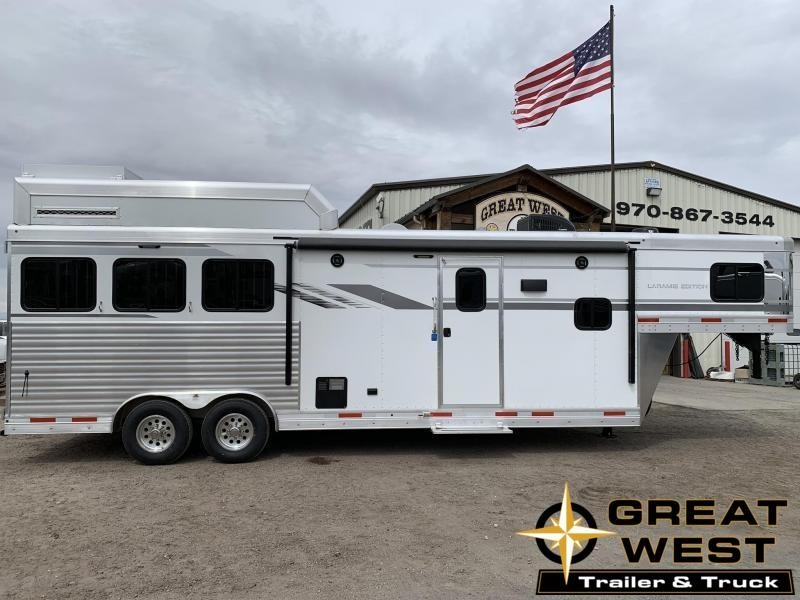 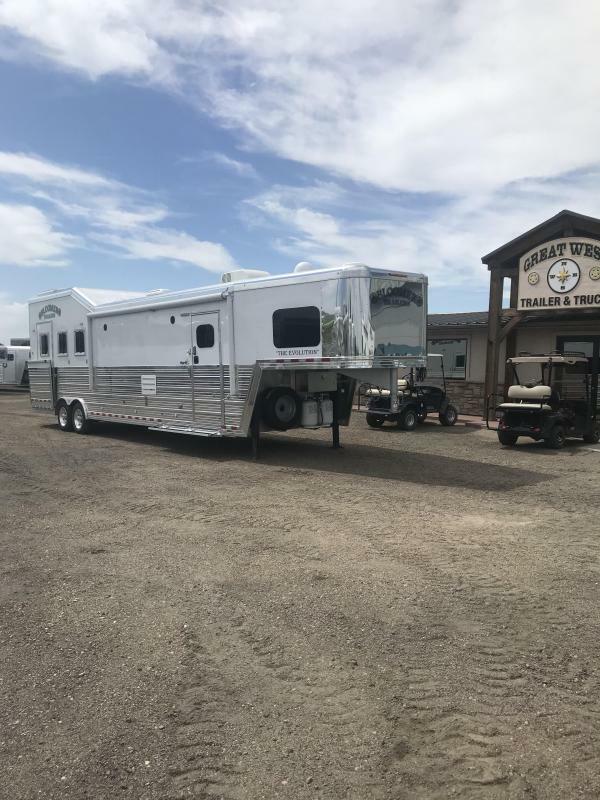 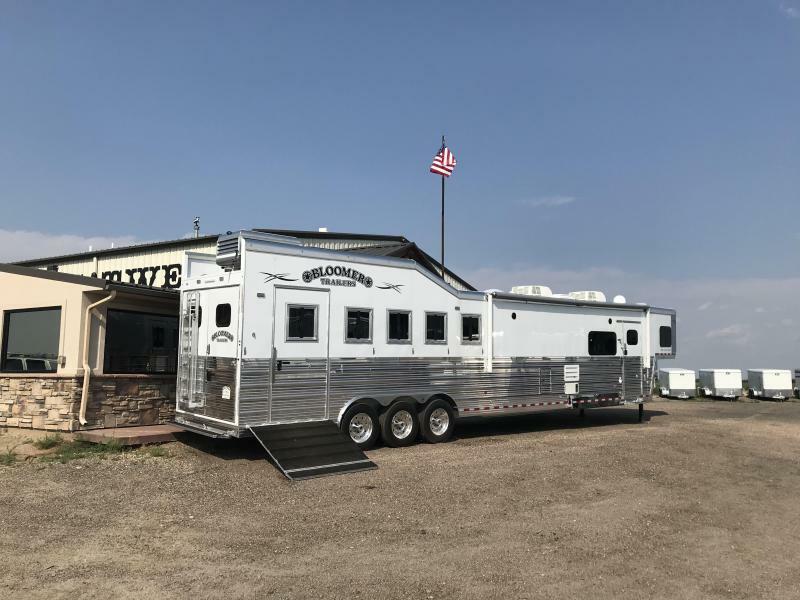 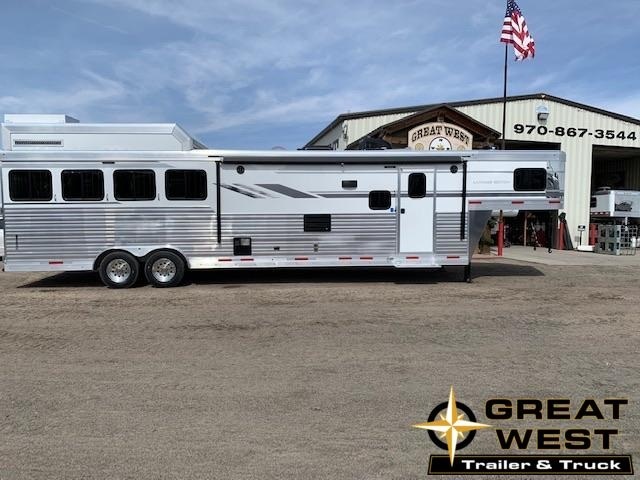 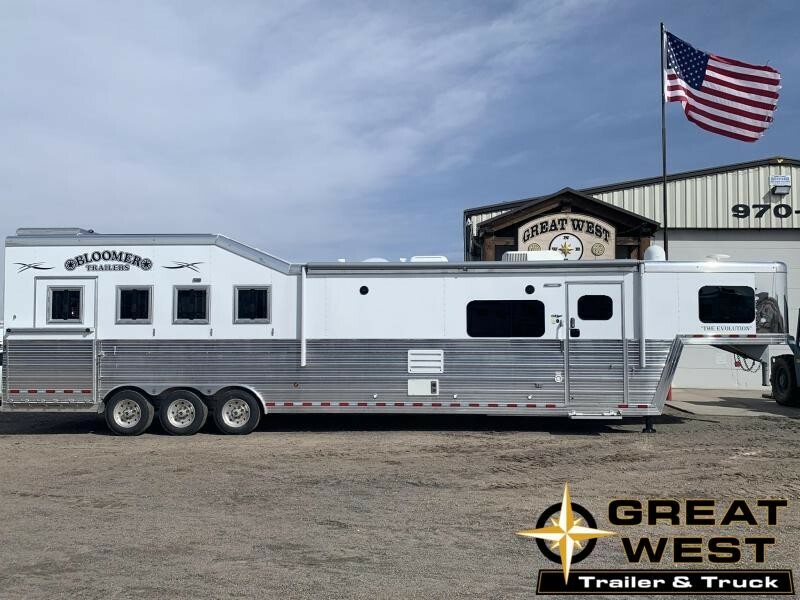 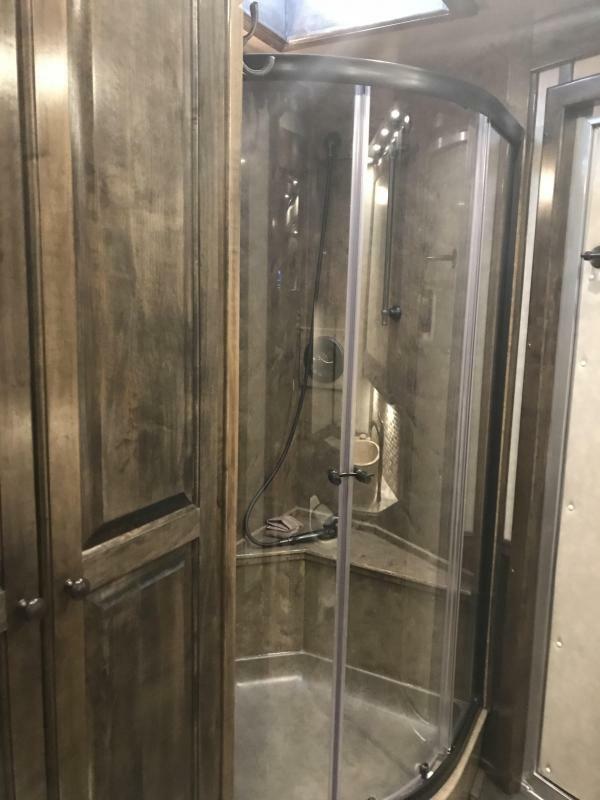 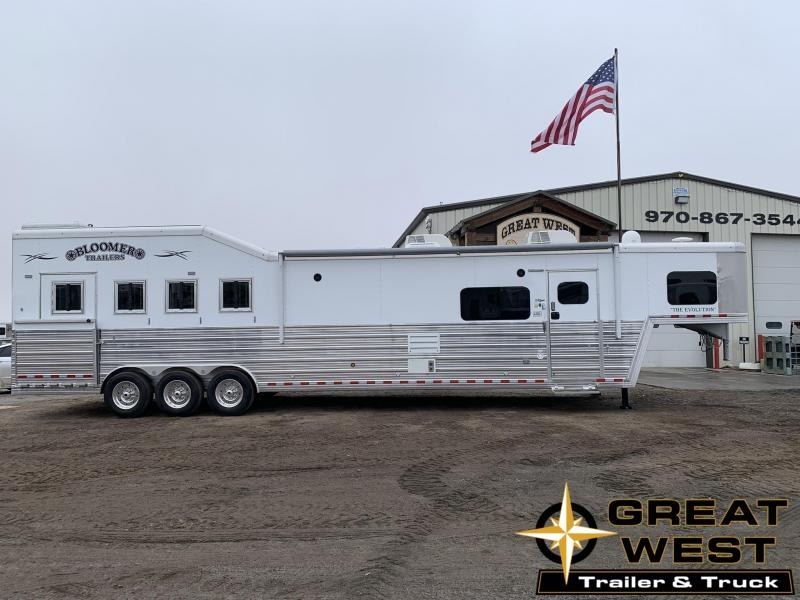 Don't miss your opportunity to own this 5H 2018 Bloomer Gooseneck Trailer with a 16' SW Outlaw Conversion.